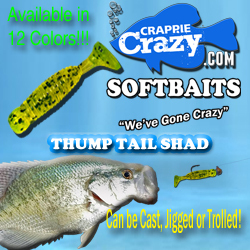 We have and currently provide full media services for some of the top Crappie and Fishing Companies in the Industry. Website design and redesign customized for your needs. Full Service Storefront Website for your business to sell online. Seo (Search Engine Optimization) so customers can find you online. Social Media page design and implementation, Including Facebook, Twitter, YouTube, Pinterest and many more. Social Media training for you and your employees. Video Production including short commercials, extended commercials and full video productions. Photo and product branding for print media and advertising. Custom Logo design to match your existing business or for a new business. Concept designs so you can choose the logo you like the most. Reach over 100,000+ consumers when you advertise with us on our website and social media. We are affordable and work with you and your budget. 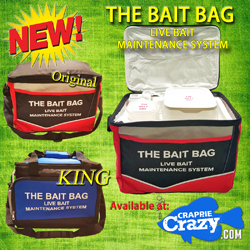 We have hundreds of satisfied customers in the fishing industry and outside of the fishing industry.